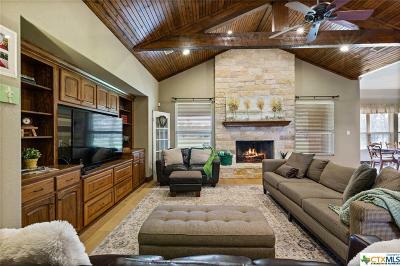 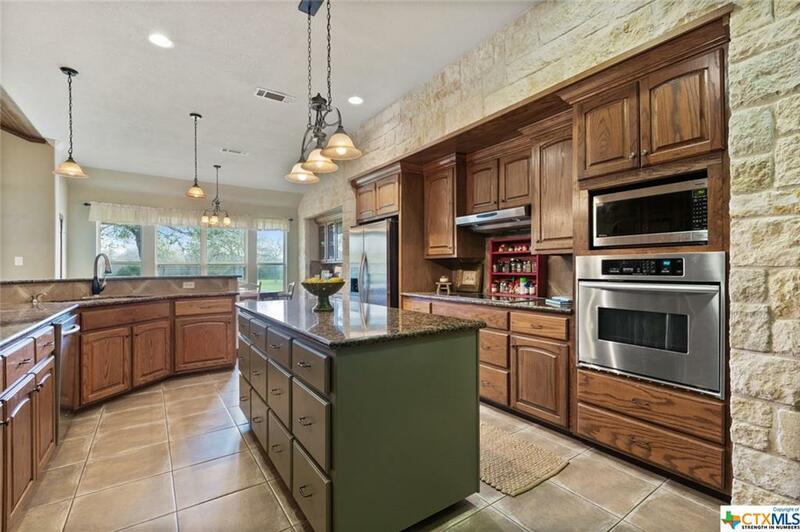 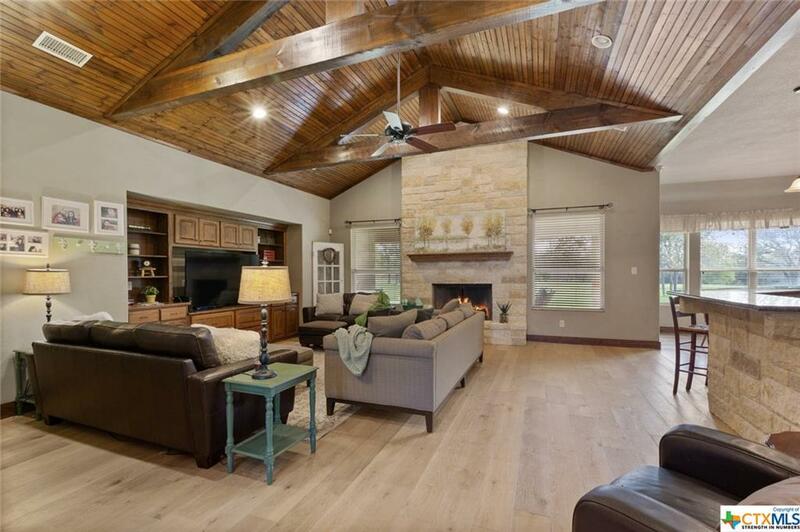 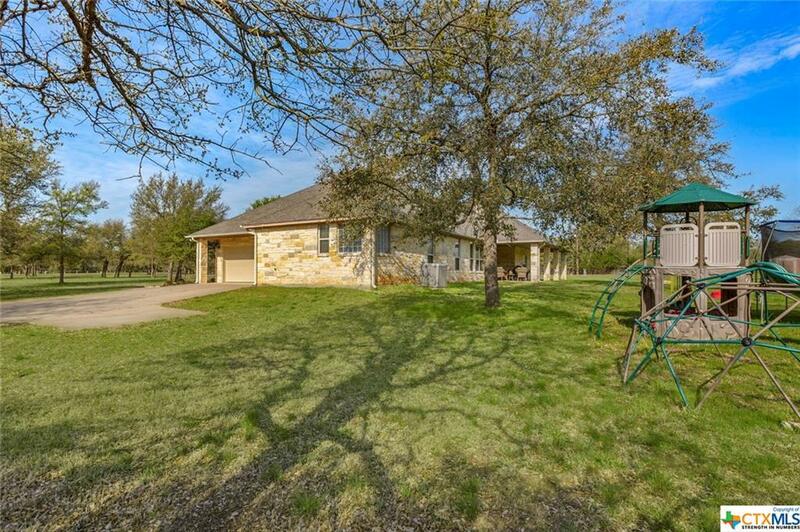 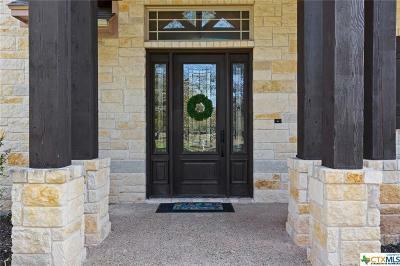 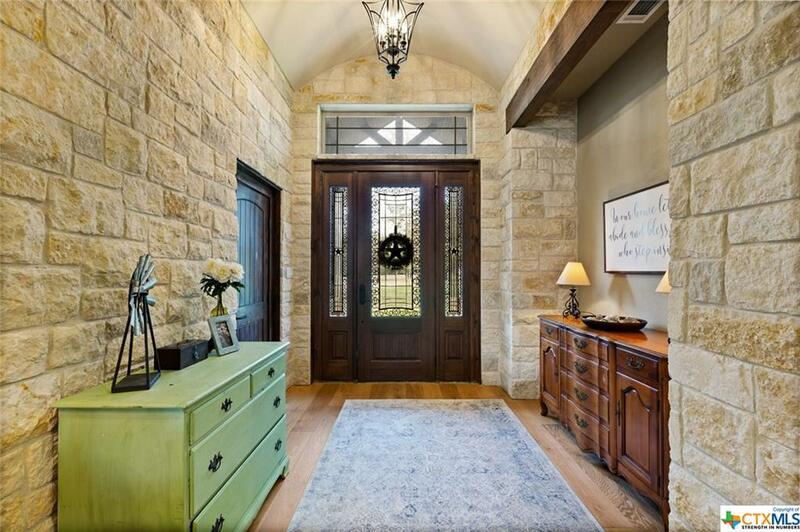 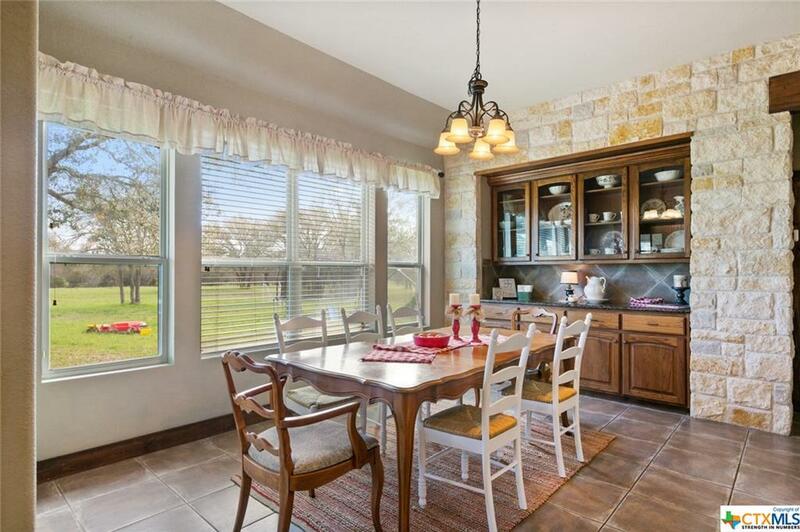 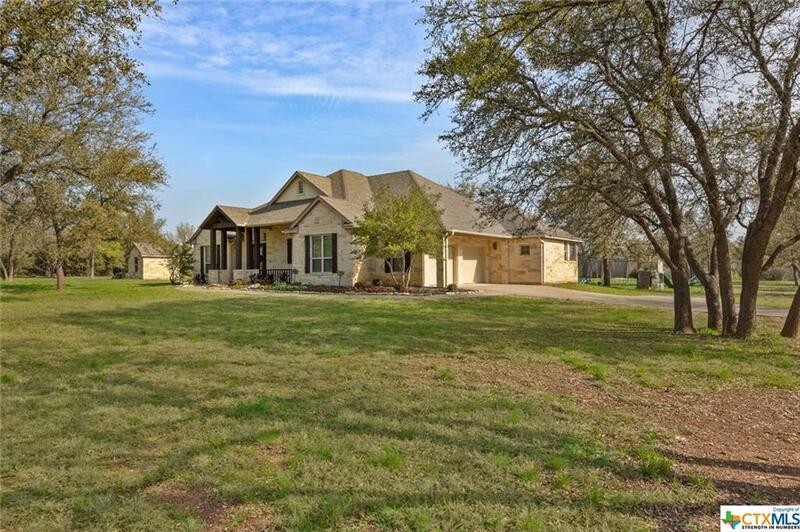 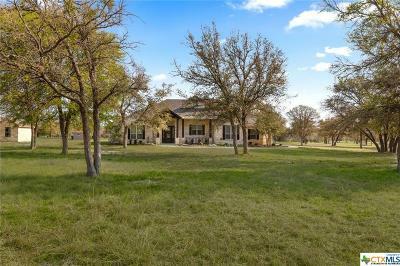 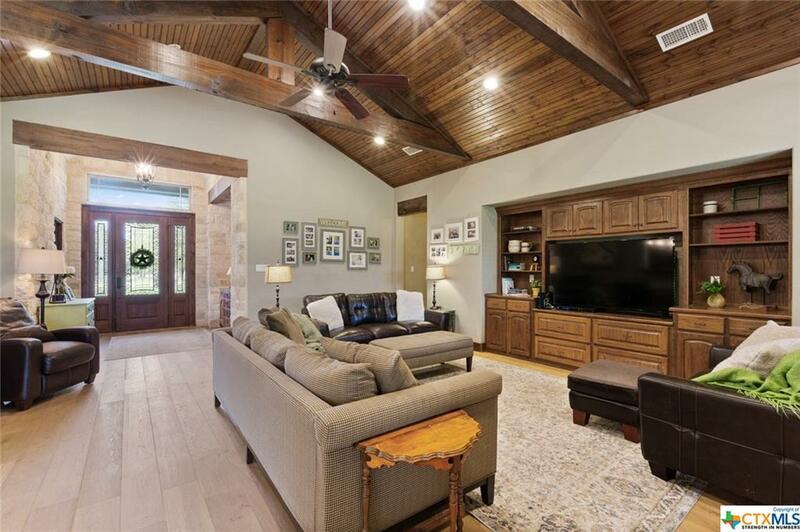 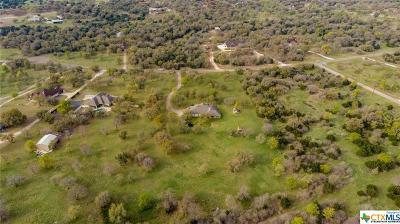 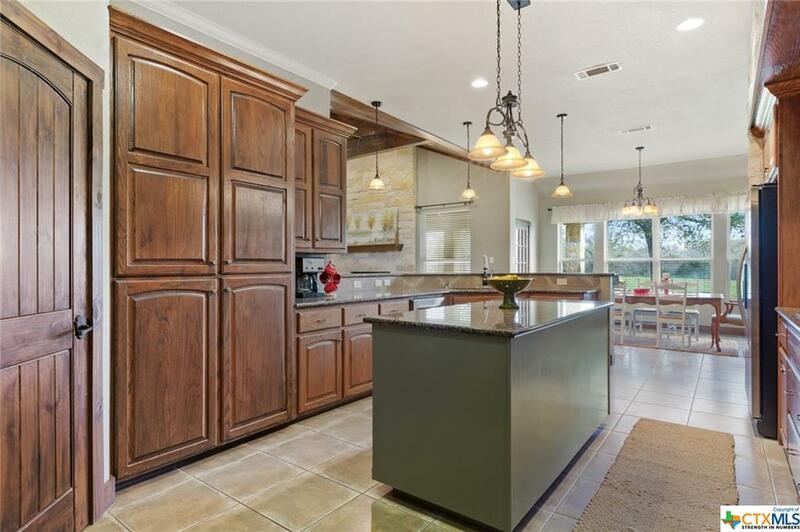 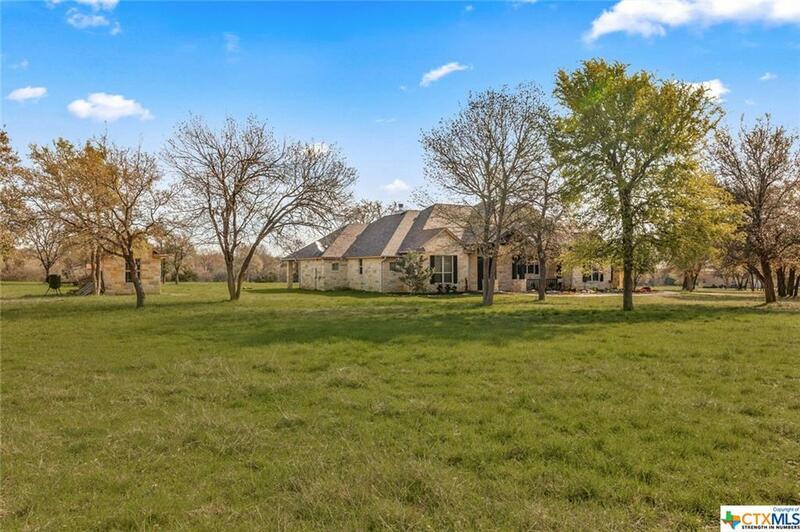 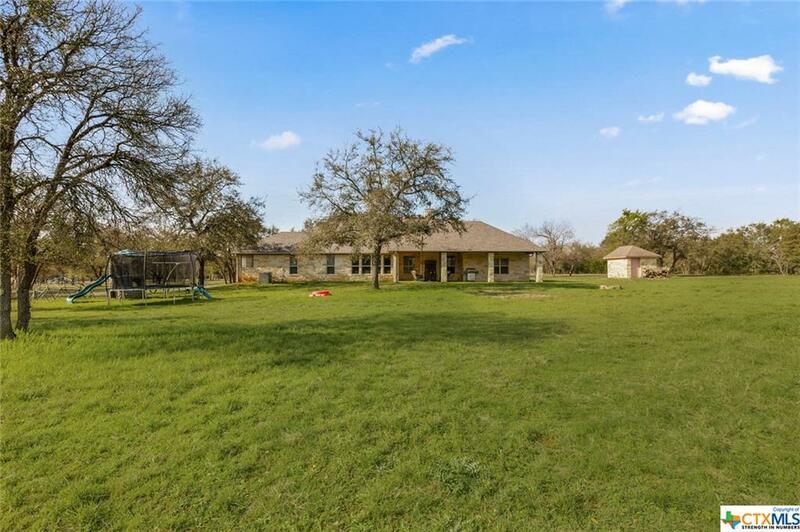 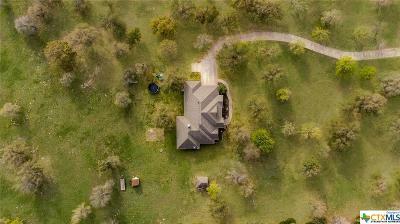 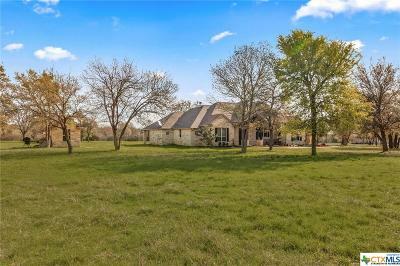 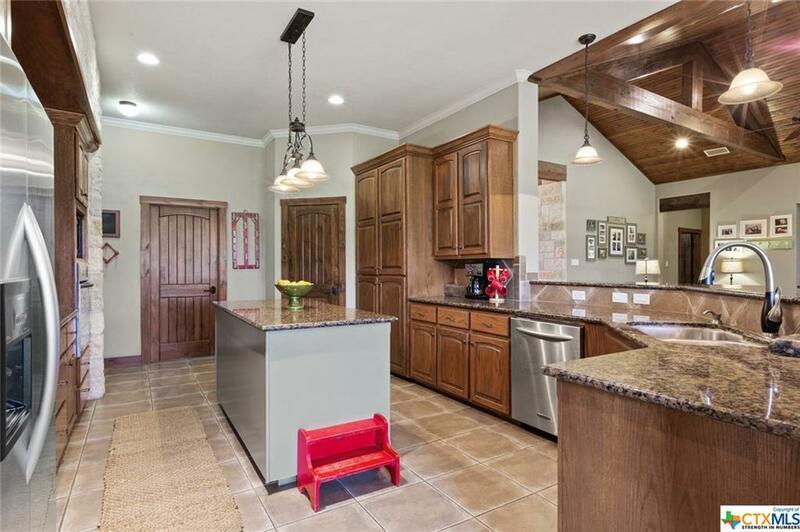 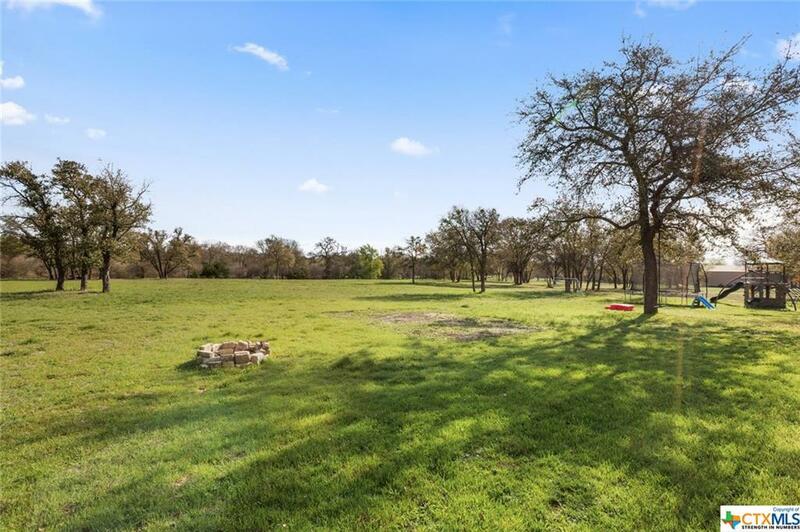 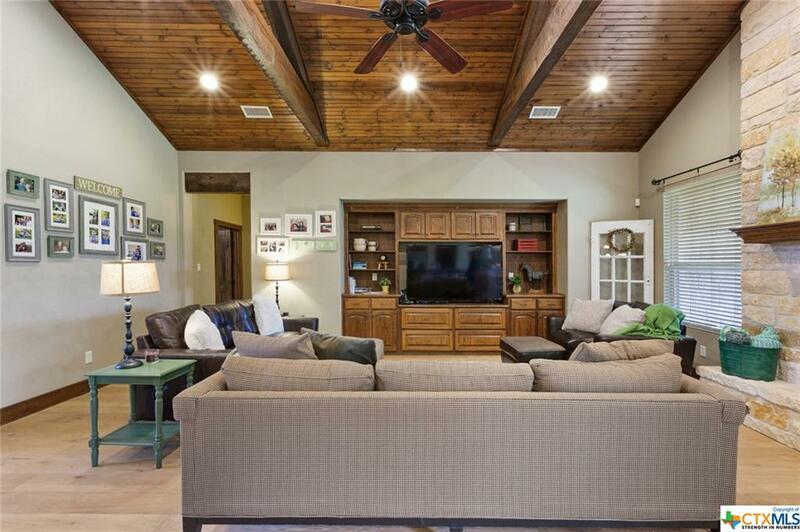 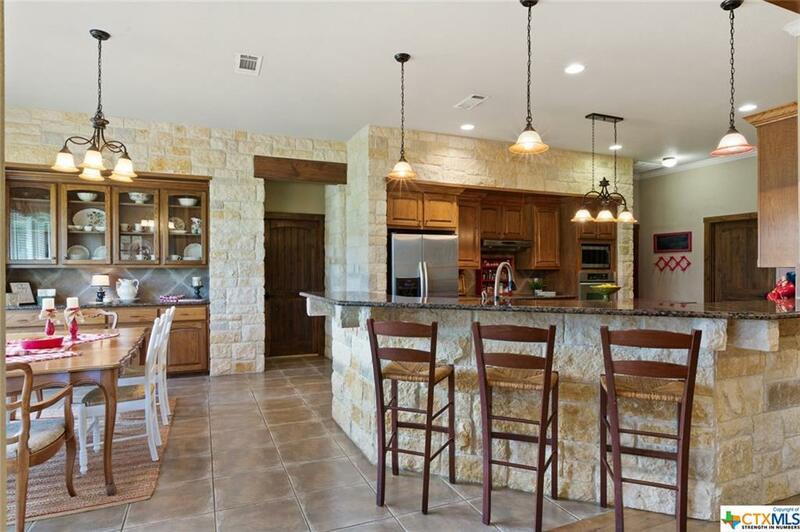 Located in Prestigious Hidden Springs in Salado, this one of a kind Beauty boasts white oak plank flooring, vaulted ceilings with stained beams, rock feature walls in the kitchen and eat in dining. 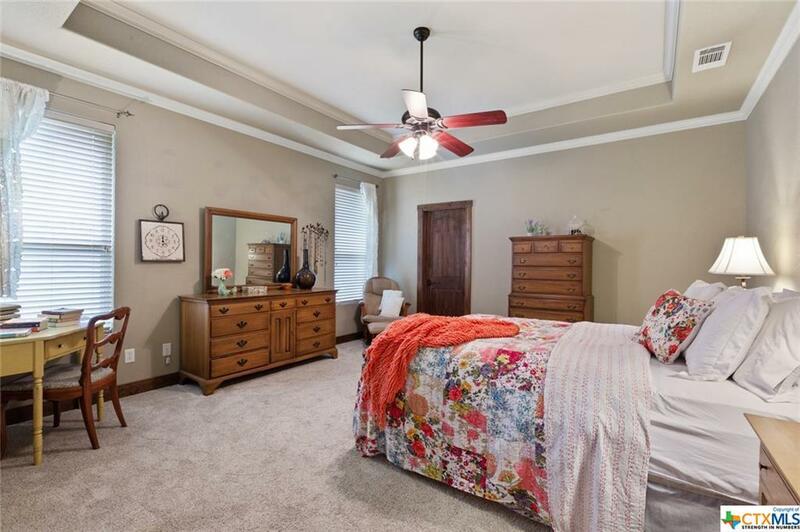 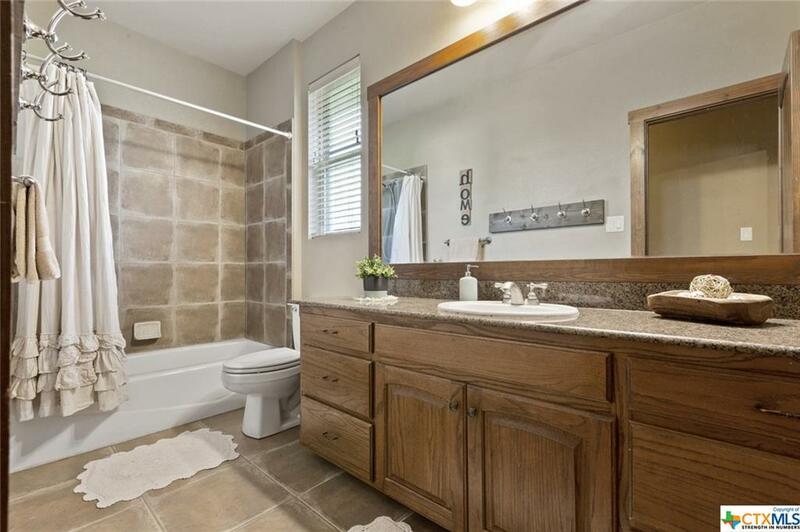 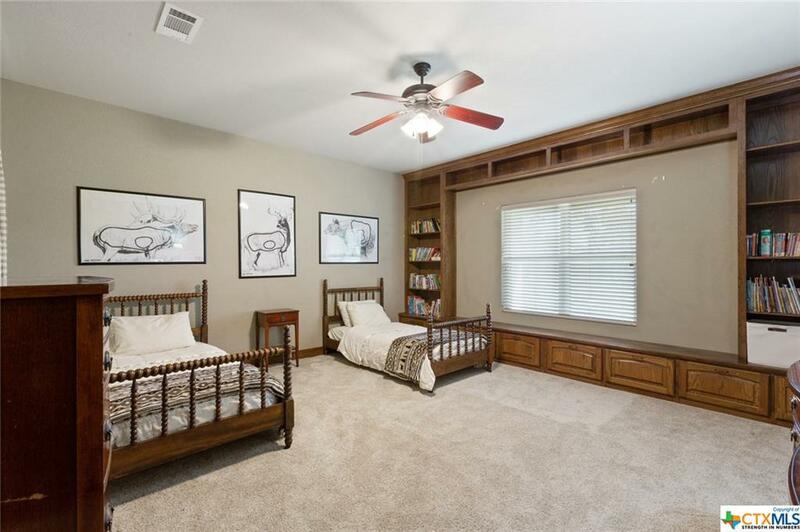 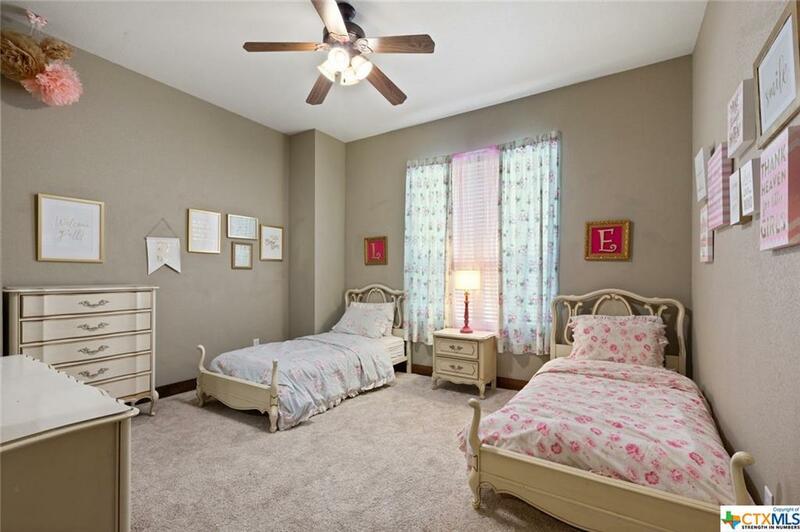 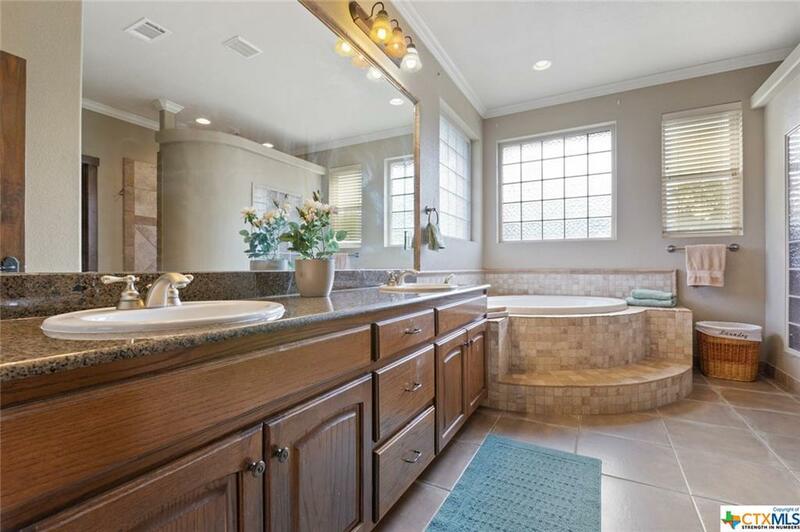 Tall ceilings in all rooms, split floor plan, giant Master bath & walk-in closets. 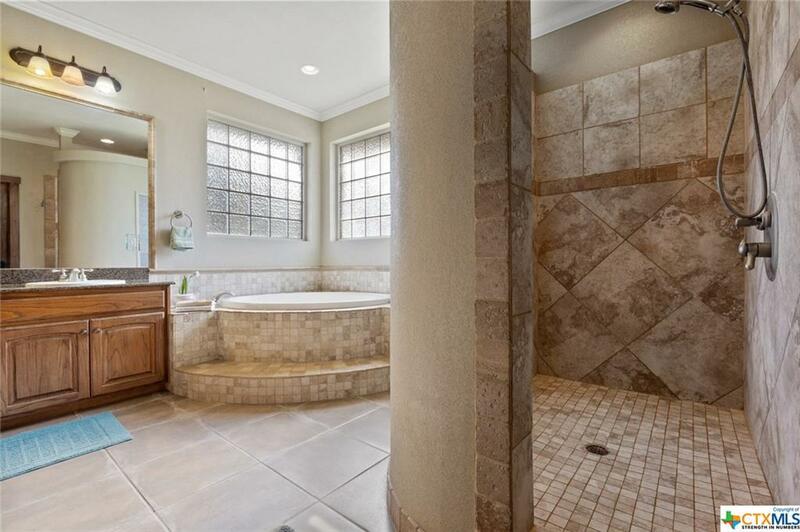 Separate laundry room off garage. 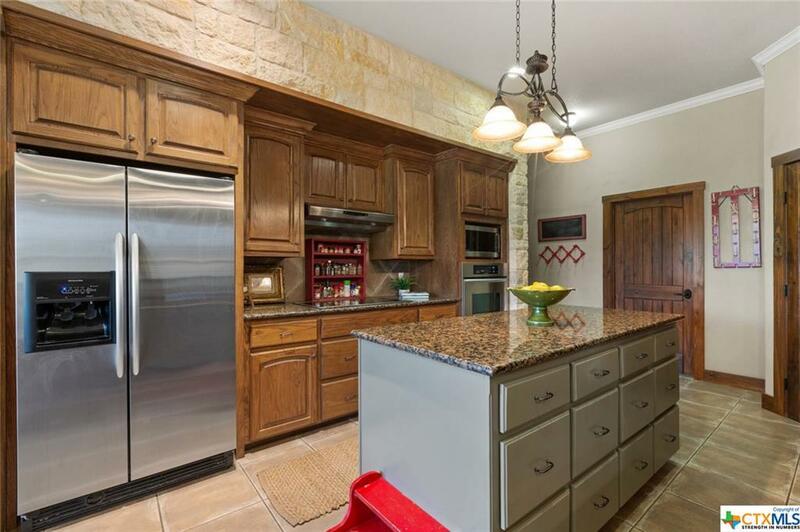 Huge pantry in Kitchen, built in cabinetry galore. Beautiful vaulted front porch. 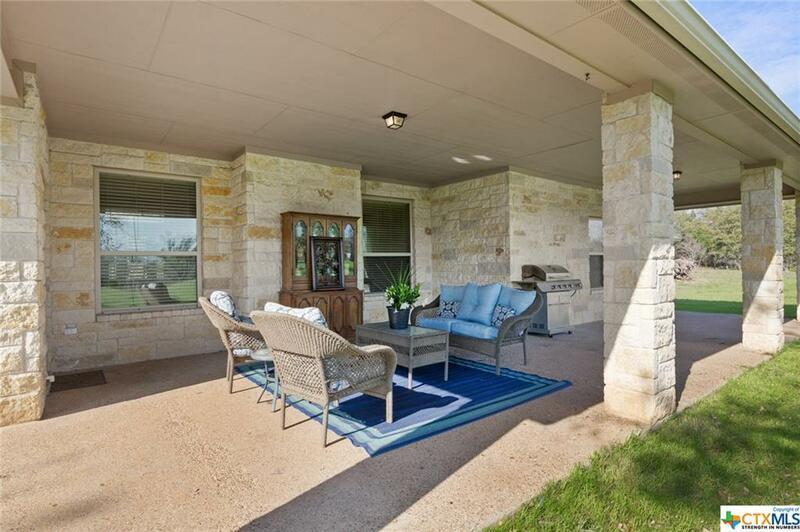 Oversized back porch. 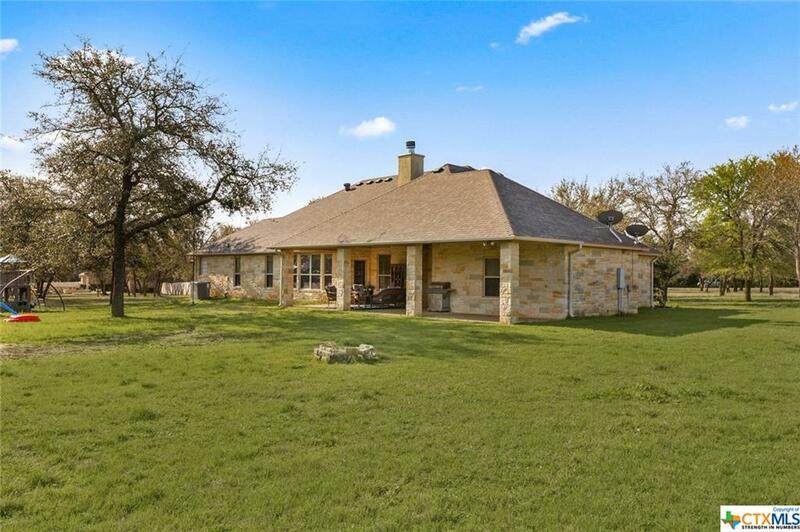 Recent roof, recent A/C inside and out. 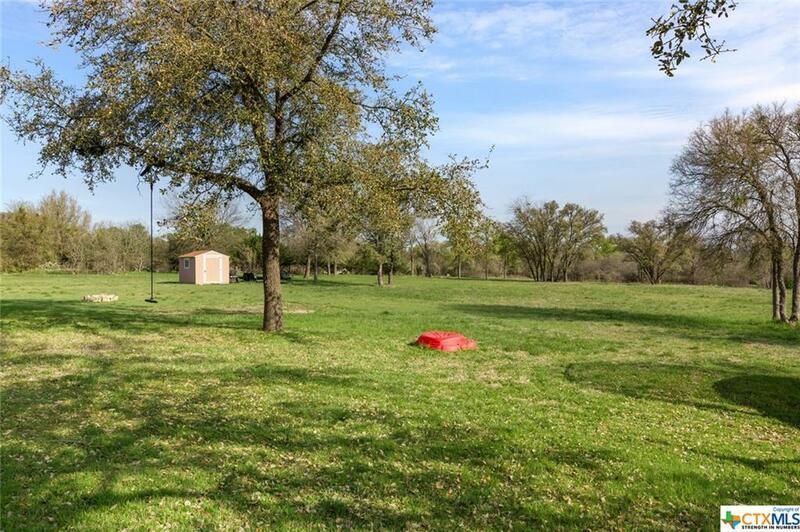 The well has been recently serviced. 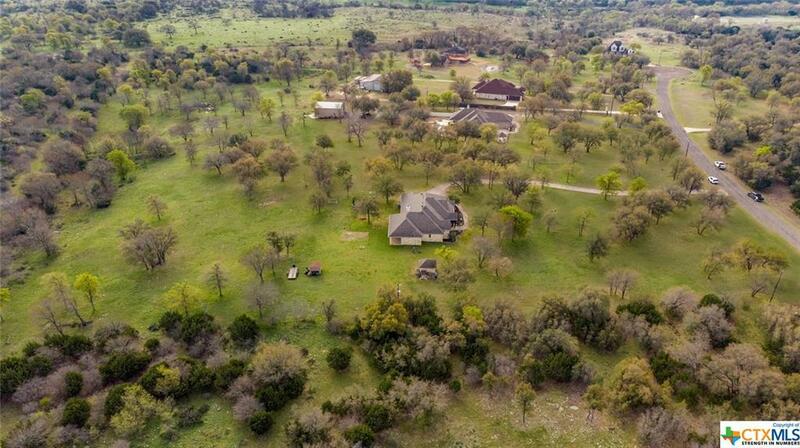 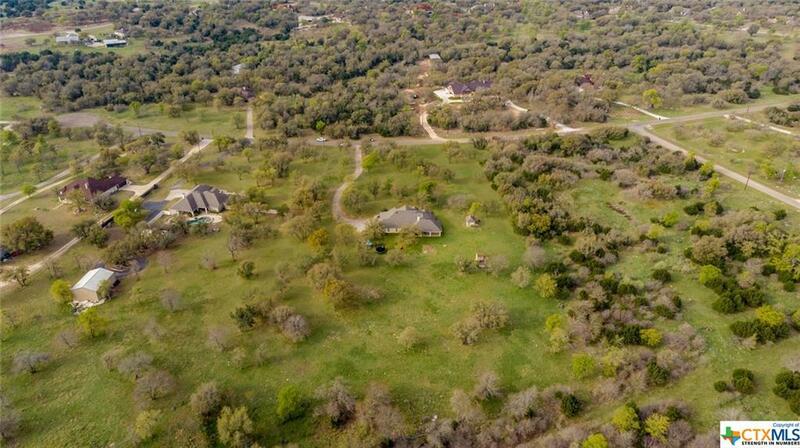 All on 5 acres!